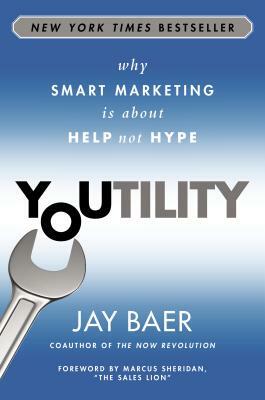 Jay Baer is a marketing keynote speaker, consultant, and digital marketing pioneer. He has consulted for more than 700 brands since 1994, including 30 of the Fortune 500. In addition to Youtility, he's co-author of the social business transformation book, The NOW Revolution. Baer runs the popular Convince & Convert blog, and is host of the weekly Social Pros podcast.